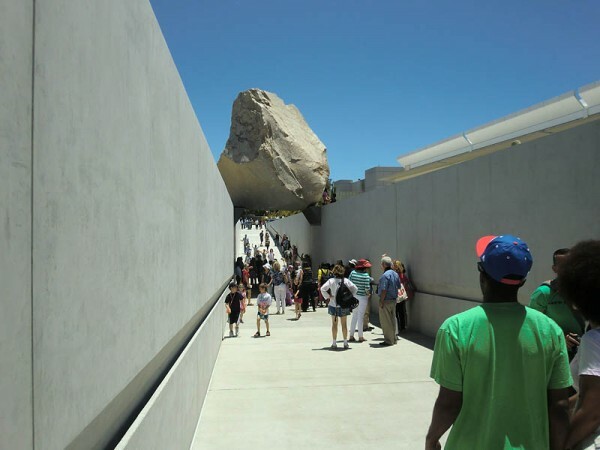 I know I’m behind the times, but I just thought you all needed to know that Levitated Mass has officially opened at LACMA. This is has been a majorly controversial art piece, but I like it a lot. I’m definitely going to irritate my friends and loved ones by insisting we stop by to see it whenever we’re in LA. Another sculpture on my commute. I am digging this. 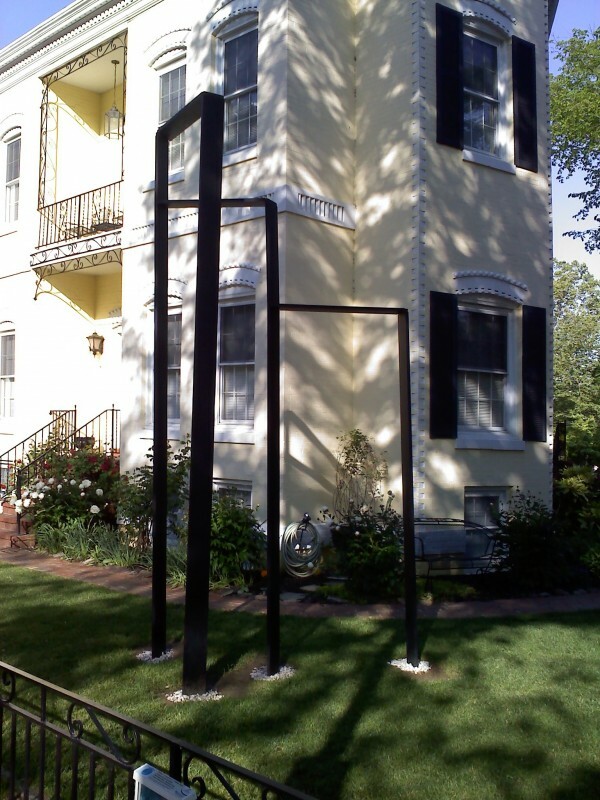 Remind me, when I have to move on to my next job, to make sure I have to walk past a sculpture garden or outdoor museum every day.